The post was edited 18 times, last by kclarkson1323 ( May 16th 2015, 7:42pm ). Yesssss...Kelly is in the house! 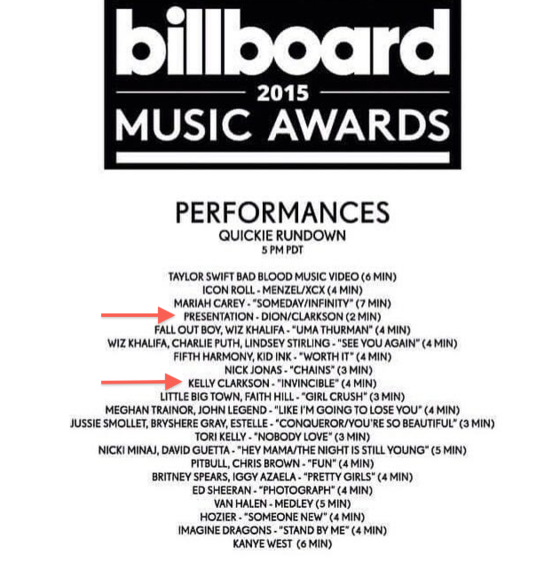 Kelly will perform at the Billboard Music Awards Sunday debuting her new single Invincible. She also will perform on The Voice finale Tuesday night. 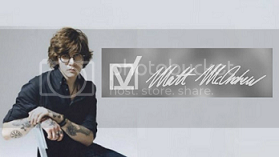 The post was edited 2 times, last by kclarkson1323 ( May 16th 2015, 2:27pm ). Brilliant performance just now on the BBMAs. Just got over laryngitis and performed last night in Boston, you'd never even know. Best singer on the planet. Kelly just went and showed people how it's done. On another note..I don't get Kanye. WTF even was that Kanye performance? 75% of it was censored lol. Best singer on the planet. No argument here. I've been saying that for years. Honestly can she even be human? Invincible at 3:23 is unbelievable, even better than the BBMAs last night. Finally. I love that I finally got a live version of Invincible. (two at that actually). Both were amazing. I'm guessing one will soon air on Ellen and she's performing on the Voice finally. Of course, its not a singing show message board without the greatest of all time. Invincible debuts on the HAC chart at #47 this week.